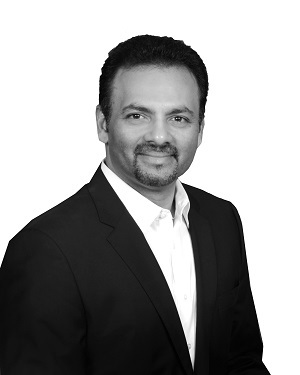 JLL has appointed former IBM executive Sanjay Rishi as Chief Executive Officer for its Americas Corporate Solutions business. John Forrest, who has held a dual role of Global and Americas CEO for Corporate Solutions since 2014, will now fully focus on the Global CEO position for Corporate Solutions. These changes reflect strong business growth across geographic regions and industry sectors as more organizations look to JLL to help them drive strategic value from their corporate real estate and workplace portfolios.